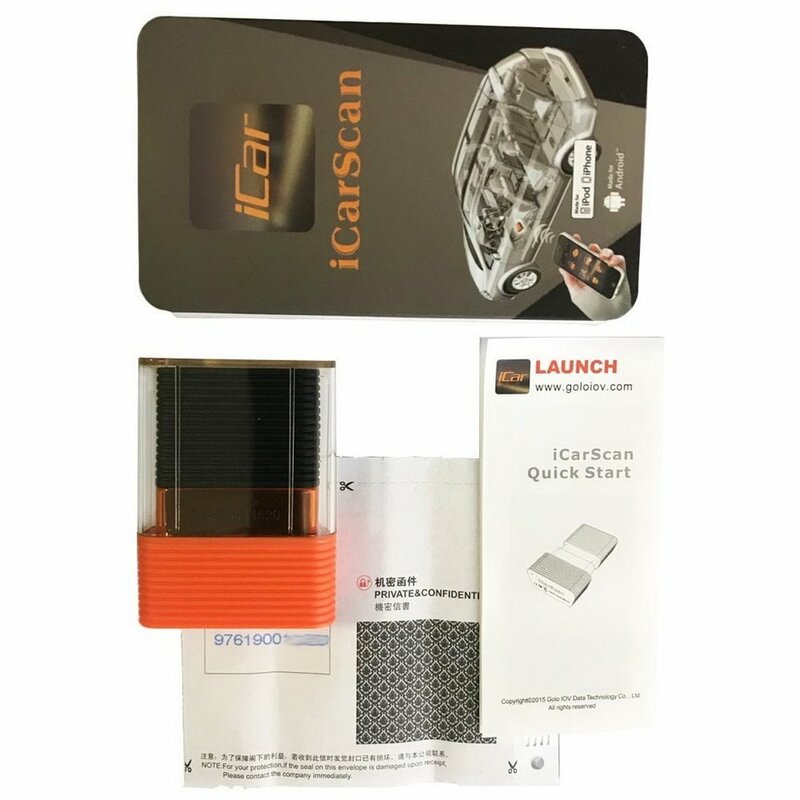 I just got my Launch ICARSCAN and used it today to reset the oil service on my cayenne. I also had a few odd codes, one which led me to replace my key fob battery. It’s a pretty cool tool. A little nervous to play around with it too much as I don’t want it to screw something up. porsche, Mazda, mini, Ford, bmw (vehicles we own or family owns). reset TPMS, reset oil, reset bleed, reset brake and immobilizer/keys. (covered some basic maintence items I do on vehicles. Haven’t use anything yet other then the Porsche. I need to make a new key for a Mazda….. not sure if it’ll work but figured it’d try eventually. Maybe in the next year if I ever get around to it. Wish I’d known what some of the other functions do also. Not much info. I figured I may buy a future car brand if needed later $50 per one or they sell bundles also. Which 11 were you thinking about?